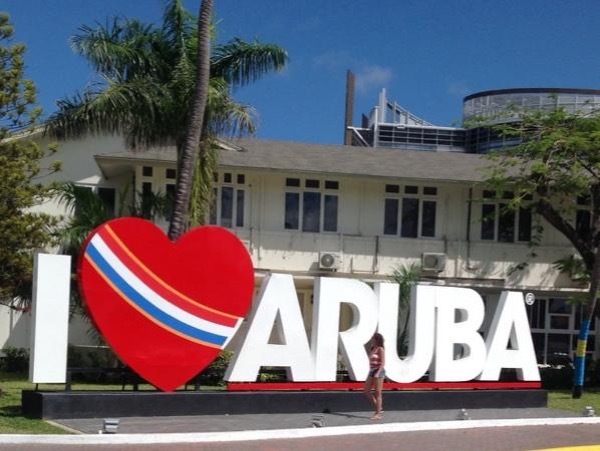 Traveler Review for Private Tour in Oranjestad, Aruba by Tour Guide Frances B. About Frances B. Message Frances B.
Frances is very knowledgeable and makes the tour very enjoyable and is very personable. I would recommend her to anyone especially those who want to experience things beyond what you would on a ship tour.